What is a Fun Casino? Why Choose Harlequin Fun Casino? If you’re looking for a way make your party that extra bit special, then why not hire a professional close-up magician? Hiring a magician for your event is a great way to break the ice at events where guests do not know each other and are meeting for the first time. A good magician will effortlessly kick start your event and raise the atmosphere from the very beginning. 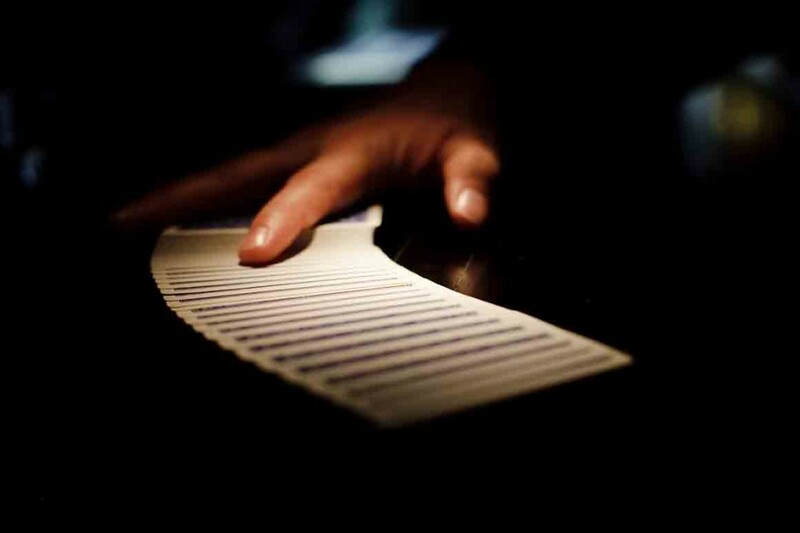 A professional sleight of hand magician is a valuable addition to any event or party. If you’re looking for a unique and sophisticated way to keep your guests entertained, then you really should hire a magician! There are many times within any event where there occurs a natural lull for one reason or another. There are always brief periods where the atmosphere starts to drop very subtly, and something extra is needed to keep the buzz of the event going continuously so that the event feels seamless. That’s where a magician comes in, and his appearance will help smooth over the join. What happens to your guests after your wedding ceremony whilst you’re off having your photographs taken? It’s a really lovely treat for wedding guests when a bride and groom hire a wedding magician to keep them entertained during this period. And what about that period after the wedding breakfast has been served and before the dancing begins? A wedding magician smooths over this part of the wedding beautifully. Why not hire a magician to entertain guests at their table after a sit down meal or wedding breakfast? It gets the entire table laughing and talking and interacting with each other, which is great if the guests do not know each other. Hire a table magician for your event, and you can be sure your guests will be thoroughly entertained and mesmerised! Close up magic is one of those incredible, unknowable arts which never ever fail to impress people. There is something intrinsically fascinating about close-up magic, and it is very rare to be able to see it right in front of your eyes! Treat your guests to something they will likely have never seen before and hire a close-up magician! Everyone loves to be entertained by something they find impossible or baffling, and a close-up magician will do just that! Your guests will be talking about it for years to come! A wedding magician can work in so many different way to make your special day extra special! A wedding magician will mix and mingle with your guests and show them incredible close-up magic and keep them thoroughly entertained. A wedding magician fits in beautifully with the running of the day, and can perform whilst your guests are arriving, after the wedding breakfast, or during the evening reception – the choice is yours. Having a magician at your wedding is such a lovely treat for your guests and will leave lasting memories for everyone.